Minimally disruptive surgery. Reproducible Technique. MAS TLIF is an efficient and reproducible technique that offers the same advantages as traditional TLIF, but with the added benefit of less tissue disruption and therefore potentially less postoperative pain and quicker recovery. The pedicle-based retractor facilitates maximum visualization and access to anatomy via modular screw construct. 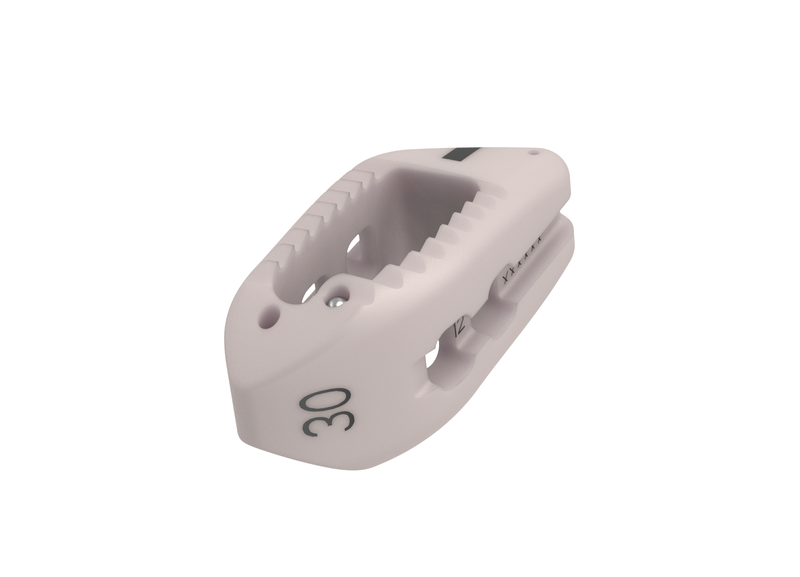 The MAS TLIF integrated technologies provide a complete procedural solution encompassing access, interbody, fixation, biologics, and computer assisted surgery. Learn more about what you can expect before, during, and after a MAS TLIF surgery by downloading the patient education brochure. Is MAS TLIF right for me? Your physician might determine a MAS TLIF procedure is a good option for you. Some of the associated conditions and information are listed here. "Don't be afraid, in the end, surgery is all worth it."